Nick Stock has a packed CV that extends from sommelier to journalist, to presenter, film maker and winemaker. 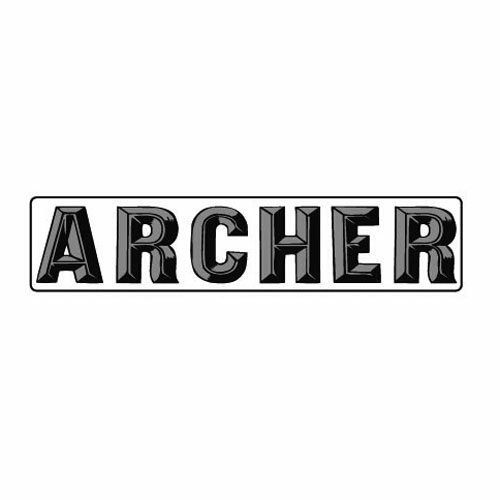 He started the Archer project in 2004 looking to explore Heathcote’s potential to make wines with deep fruit flavour at lower alcohols with less oak. Wine for drinking, wine for the diverse styles of food we eat and the everyday social life we lead. 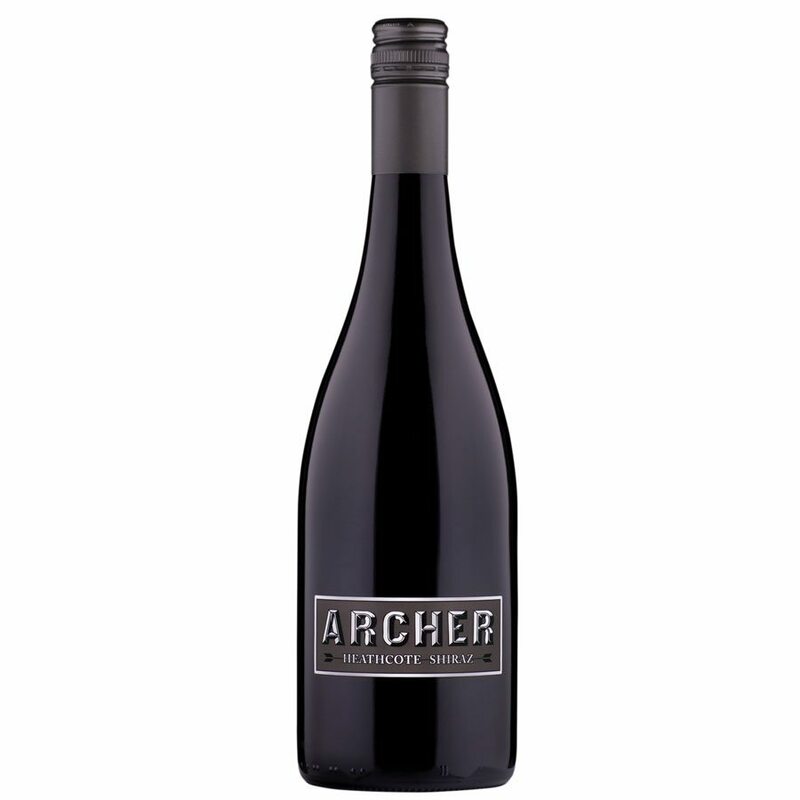 Archer is an assembly of a number of plots of Heathcote shiraz fermented and aged as separate wines, using whole bunches and larger format (500 litre) French oak for maturation. 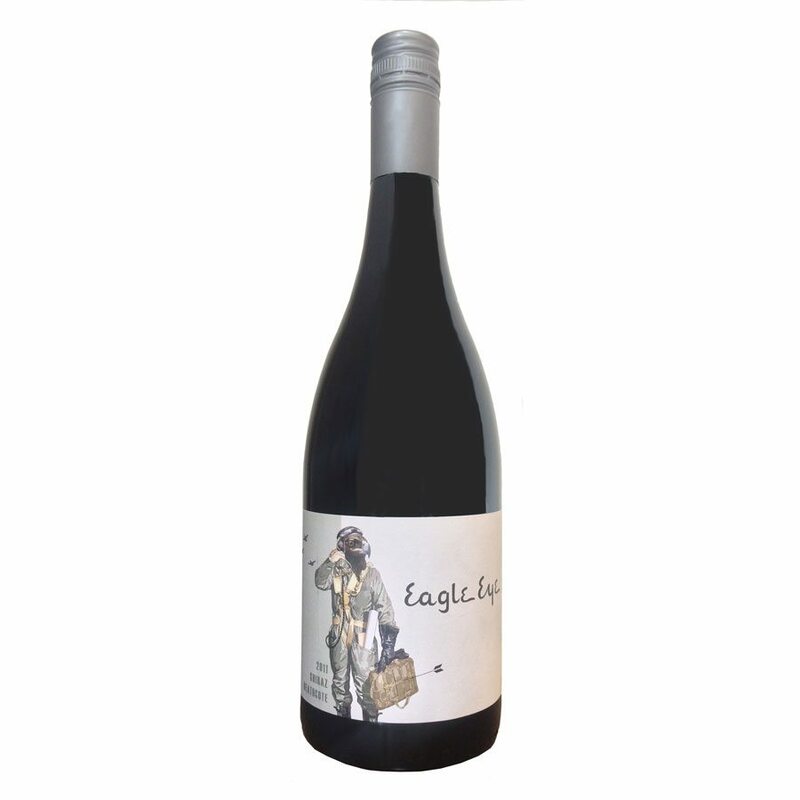 Red and dark cherry fruits, subtle spice and velvety tannins that finish fresh. Wine for drinking.